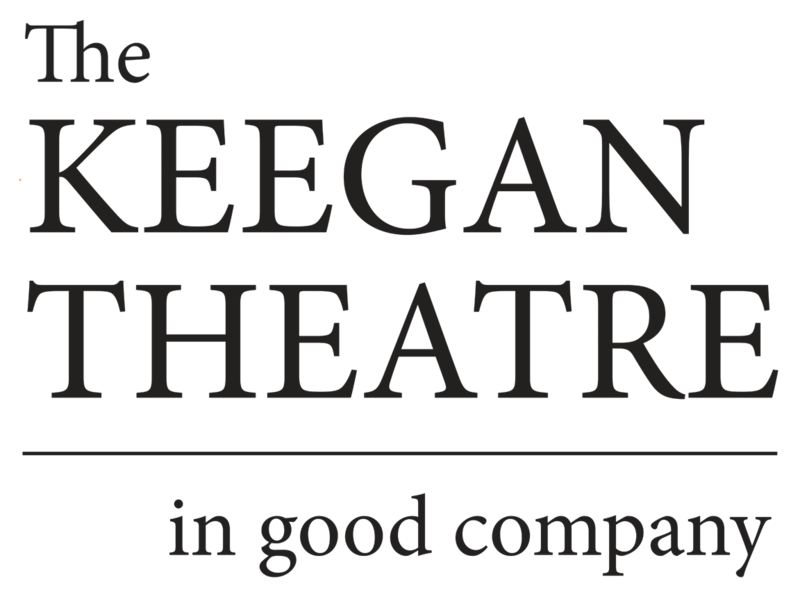 What’s affecting about the production at the Keegan — directed by founders Mark and Susan Marie Rhea — is the energy, the way it seems like a prolonged, authentic outburst of feeling and confusion, and the way it pays respect to the music. For artists sort of bagged in the punk-garage milieu, the music is surprisingly varied, mixing jump-off-the-stage guitar-god numbers with those plaintive ballads. A uniformly terrific cast aids and abets the proceedings with a full investment of physicality and emotion; the mix seems painfully wrought by tears, lighter fluid and dynamite sticks.